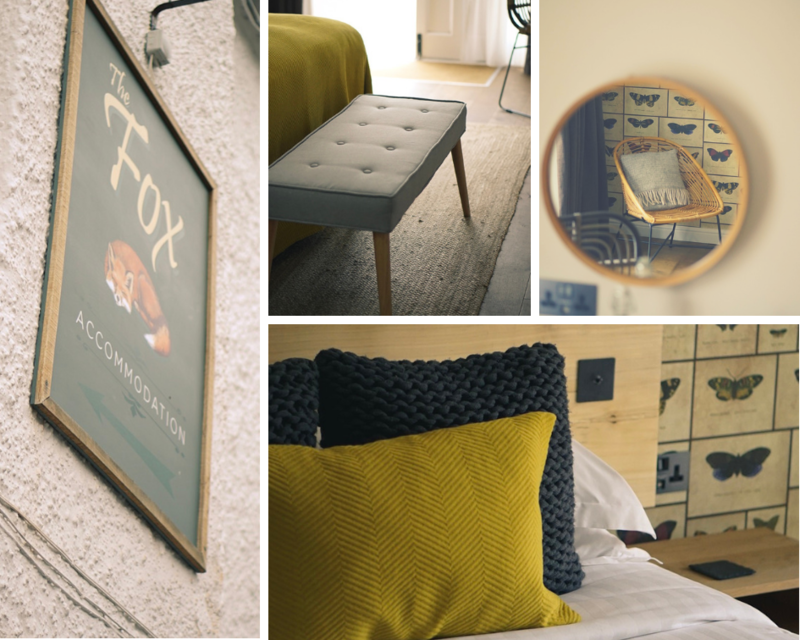 Have you ever fancied an evening at The Fox and not having to drive home? Well now is your perfect opportunity as you can enjoy 2 nights for the price of 1 over the Easter holidays (8th April – 22nd April). A perfect excuse for that extra drink for you or somewhere for friends & family to stayover whilst they visit. Just call 01462 480233 and quote “Easter escape” to enjoy an Easter treat on us. With prices starting from £95 for 2 nights including breakfast both mornings. Four legged friends are also welcome please enquire on booking.